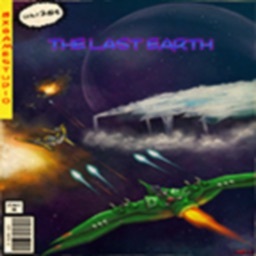 Save the solar system in The Last Squadron. Free for a Day! 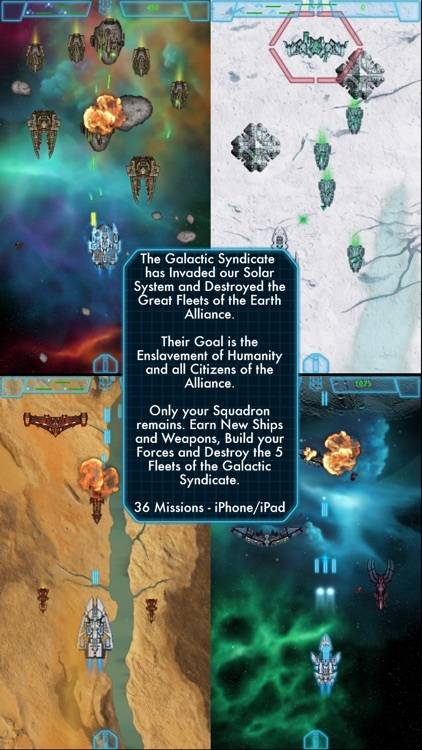 Defend the Solar System from the 5 Fleets of the Galactic Syndicate! * 36 Missions spanning our Solar System; from Deep Space to the Clouds and Rings of Gas Giants, to Volcanic Moons and Icy Asteroid Fields! 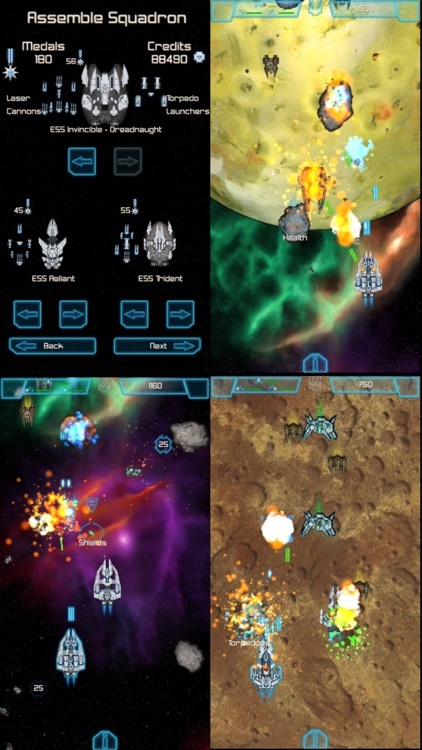 * Vertical Scrolling Space Shooter with 1-Finger Control * Universal iOS iPhone/iPad * No IAP * The Great Fleets of the Earth Alliance (Earth, Europa, Titan, and Triton) have been devastated by the surprise attack of the 5 Fleets of The Galactic Syndicate. 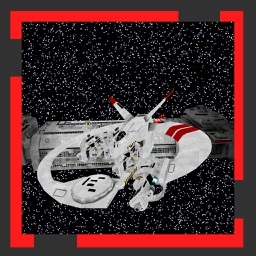 * It is up to you, the Commander of the only remaining Squadron, to Build your Forces and Destroy the 5 Fleets of the Syndicate while Defending Civilian Ships, Space Stations, and Colonies throughout the Solar System. 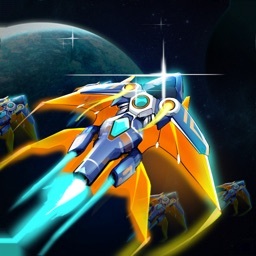 It’s for fans of vertical space shooters. The Last Squadron only includes one control options, and that’s an on-screen joystick. 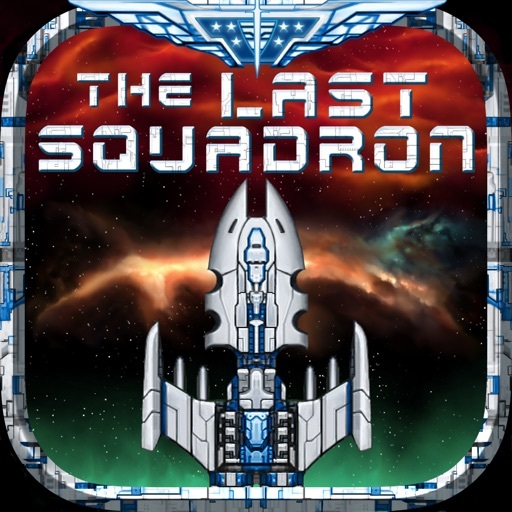 If you miss the good old days of gaming, check out The Last Squadron. It’s classic arcade gaming at its best. 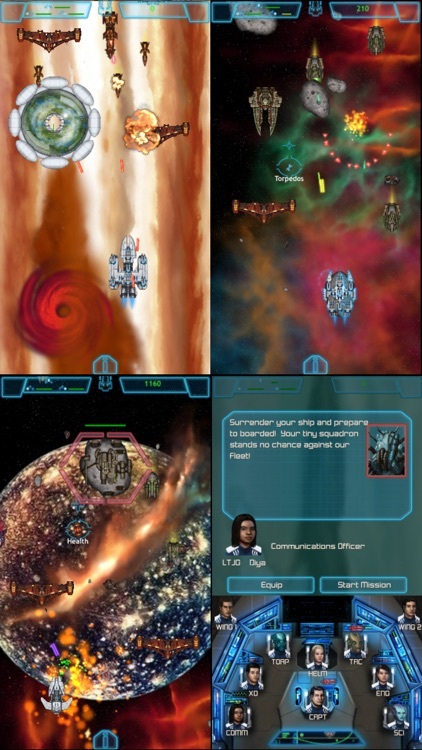 * Earn Medals and Credits by Completing Missions and Defending Civilian Ships, Space Stations, and Colonies. Use the Credits to Build up your Squadron and unlock new Weapons and new Interceptors, Battle Cruisers, Battleships, and Wingmen. 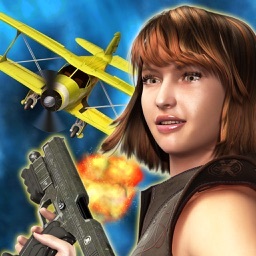 - Add Wingmen to your Squadron. 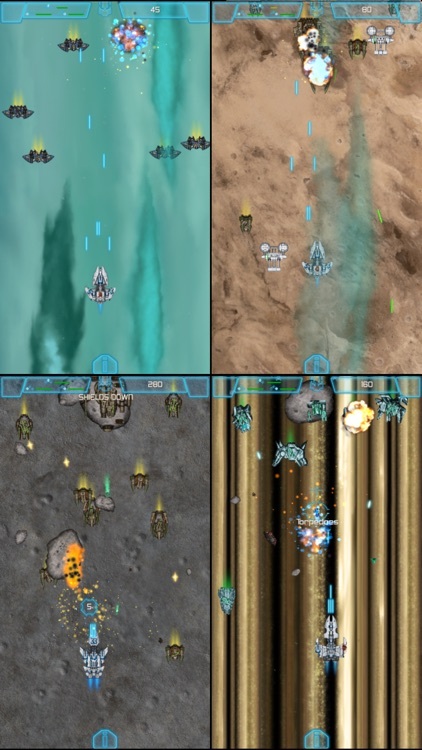 Launch them into Battle by Double-Tapping the Screen. 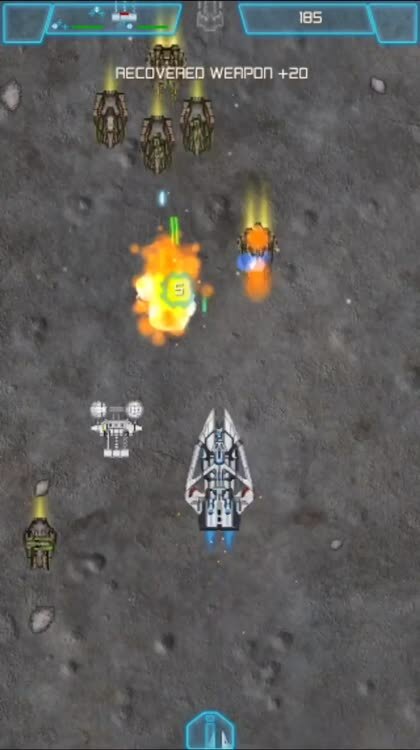 * Vertical-scrolling Arcade-style Space Shooter with Torpedoes and wingman support. * Missions over all the Planets and many of our Solar System's Moons, Asteroids, and Dwarf Planets. 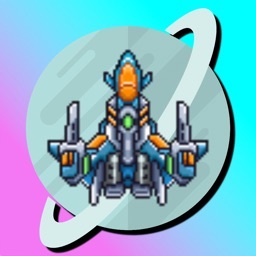 * Battle enemy fleets through the Clouds of Neptune, Uranus, and Jupiter; over the surfaces of Moons like Triton, Io, and Europa; clear the Asteroid Belt of Enemy Raiders attacking Alliance Asteroid Mining Colonies; and Much much more! 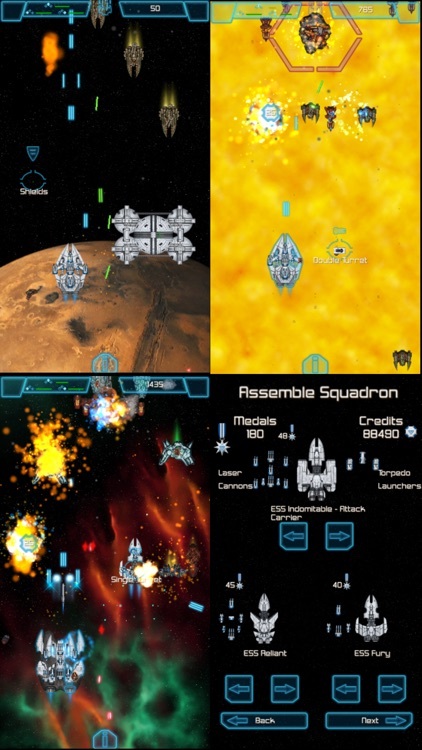 Today’s AppsGoneFree list includes a casual game, a typography app, and a space shooter. Today’s AGF list includes a navigation app, an adventure game, and a hidden objects game.